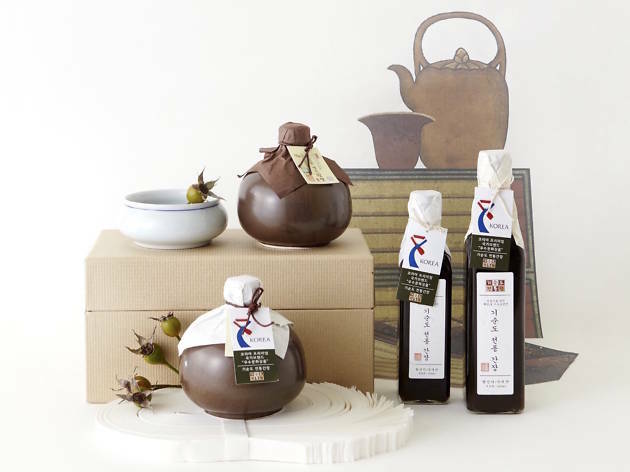 Experience the best of Korea at PMQ this December. 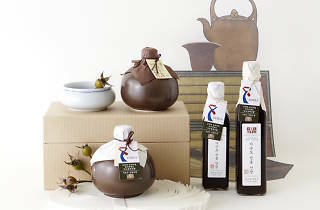 Organised by the Korean Seal of Excellence for Cultural Products, this series of outstanding ethnic commodities includes genuinely Korean delicacies, Hanbok, handicrafts and cultural contents. This is a wonderful opportunity for Korean culture lovers, trading companies and anyone looking to explore new cultural products.